A Good American is a difficult film to watch in New York City. A chronicle of a revoluationary security program that may have been able to prevent the September 11 terrorist attacks, the documentary is rife with emotional footage, from the audio of a voicemail left by a passenger on one of the hijacked planes to shots of the towers collapsing taken from a TV news helicopter. 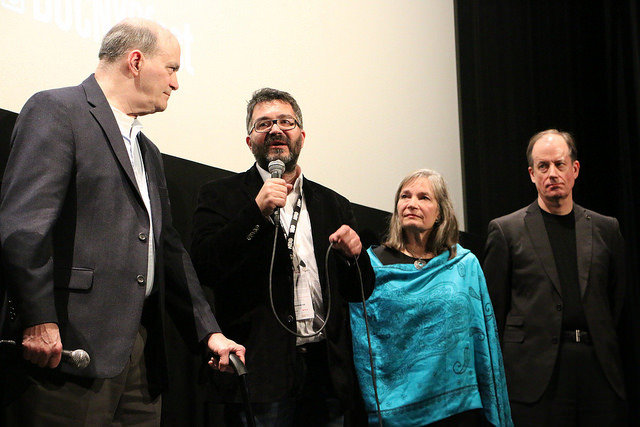 But the film, which had its North American premiere at DOCNYC on Sunday, may be as important as it is dificult. 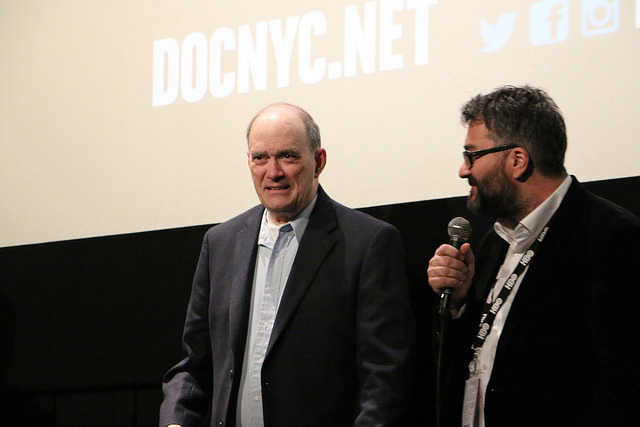 The central figure of the movie–the titular Good American–is William Binney, an analyst who resigned from the National Security Agency in disgust after he saw his own work turned against American citizens. 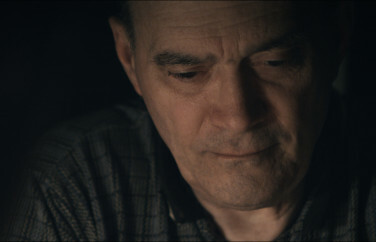 Through interviews with Binney and those who worked closely with him, director Friedrich Moser paints a tale of an agency more concerned with profits and its own reputation than with its directive to protect the American people. By all accounts, Binney was one of the agency’s top analysts, a brilliant math lover who solved problems others didn’t even know existed. “I couldn’t understand why everyone else couldn’t see what I saw,” Binney says, reflecting on his early years with the agency. Instead of looking at individual communications, Binney developed systems to look for patterns that revealed the structures of enemy organizations, patterns that he says led him to predict attacks like the Tet Offensive months in advance. As the digital age swept the globe, Binney applied these tactics to the vast amounts of new communications data the NSA began to take in. He started a program known as ThinThread, capable of monitoring every individual who left any kind of digital footprint–a phone call, an email, a credit card swipe. Concerned about privacy, he embedded protections that obscured the identities of innocent individuals. He had the program ready to run in 2000. Laura Dattaro is a freelance journalist in New York and has written for the Columbia Journalism Review, symmetry magazine, and others. Follow her on Twitter at @ldattaro.